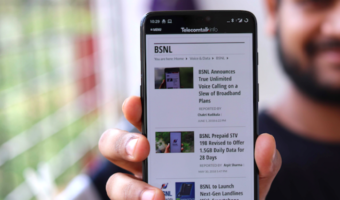 YU Televentures, the new Indian smartphone brand back by Micromax, has announced that it has partnered with Reliance Retail to sell its smartphones through offline stores. The company will soon start selling its smartphones – YU Yureka Plus, YU Yuphoria, and YU Yunique – through 30,000 offline retail outlets across India. What’s interesting here is that the YU’s founder stated that the company will sell VoLTE devices through Reliance Retail’s stores. YU was launched by Micromax as an online-only smartphone brand earlier this year, and launched four smartphones till now. The most interesting bit about the company’s first few products was that they came with Cyanogen OS, which is known for optimised performance and customisability, as the company bagged an exclusive partnership with Cyanogen Inc. for the Indian market. 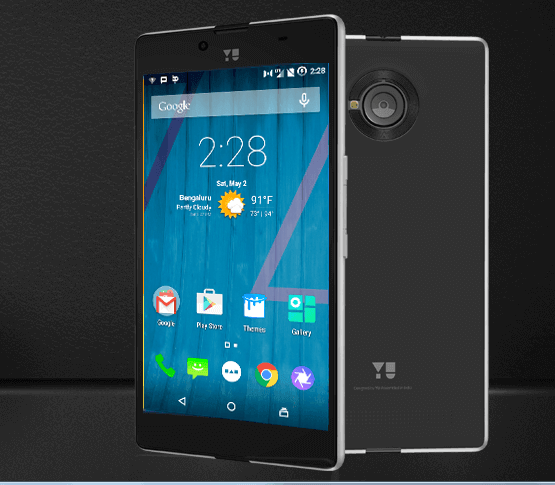 However, the recently announced YU Yunique comes with company’s own software instead of Cyanogen OS. 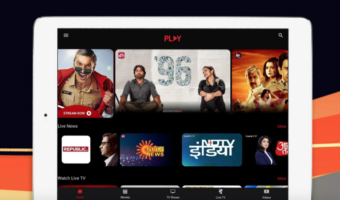 The company also announced that Reliance will be a key part of telecom ecosystem, and that potential customers can get a touch and feel of YU products before making a purchase decision. Mr. Sharma claims that this partnership is “one more step in the direction towards putting the consumer first.” Reliance has a retail network of 1.5 lakh retail outlets and around 1,500 distributors that will support VoLTE and VoWiFi ecosystem in the country. Recently, Xiaomi started selling smartphones through offline channels and Motorola announced that it will start selling devices offline. The devices will be launched as soon as the “soon” will arrive.